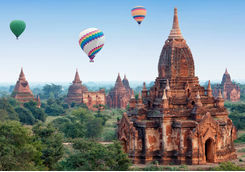 Spend 18 days exploring the wonders of Myanmar. 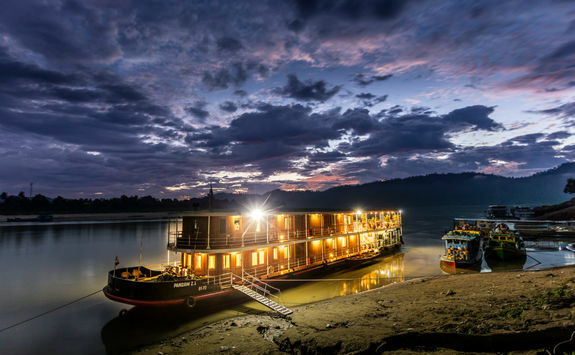 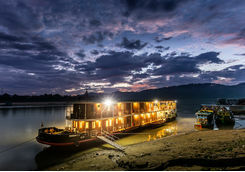 From the lively and spiritual cities of Bagan and Yangon to the lesser known and beautifully serene Chindwin River, which you will explore on a week-long river cruise. 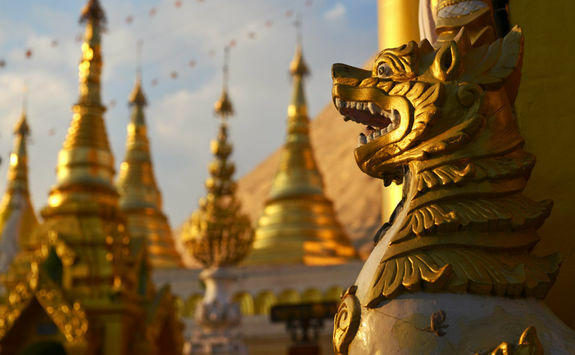 Start your Myanmar adventure this afternoon by jetting off from London to Myanmar's largest city, Yangon. 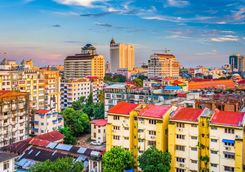 It's an overnight flight with a connection in either the Middle East or Asia (depending on which airline works best for you) before landing in Yangon tomorrow afternoon. 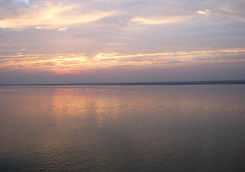 The overall flight time is usually about 15 hours. 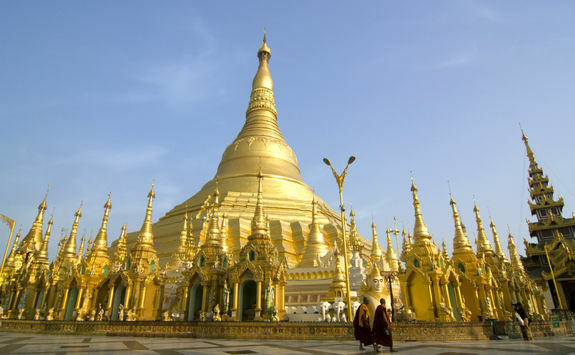 When you land in Yangon, you will be greeted by your guide, who will privately transfer you to your hotel. 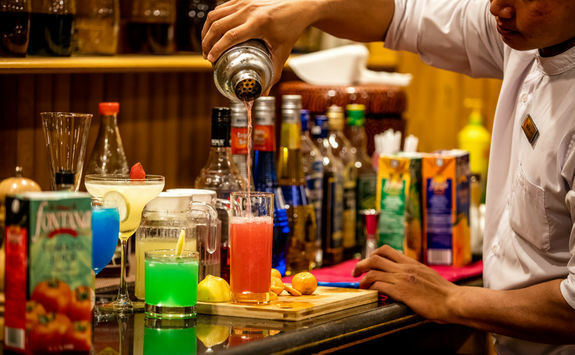 This evening you can acclimatise to the time change and settle into your hotel, or our Concierge can recommend a fun local restaurant. 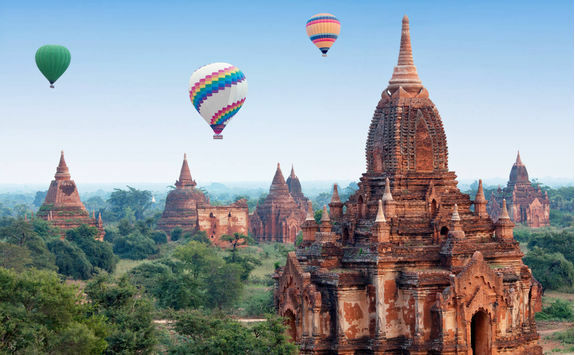 After breakfast at your hotel, you will take a transfer back to Yangon airport for a one-hour internal flight to your next destination, the ancient city of Bagan. 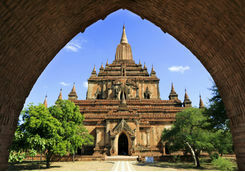 Once in Bagan, get ready for a jam-packed full-day tour of the city with a knowledgeable local guide. 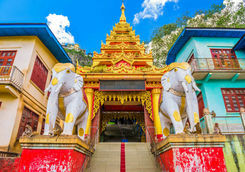 You will begin the tour from an elevated viewpoint to gauge the scale of the city, followed by a visit to the iconic Ananda Temple before the crowds arrive. 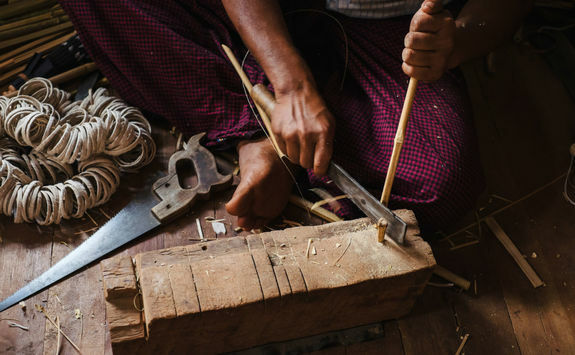 After this, you'll discover more of Bagan's artistic and architectural wonders by visiting traditional workshops and watching the highly skilled local artisans at work. 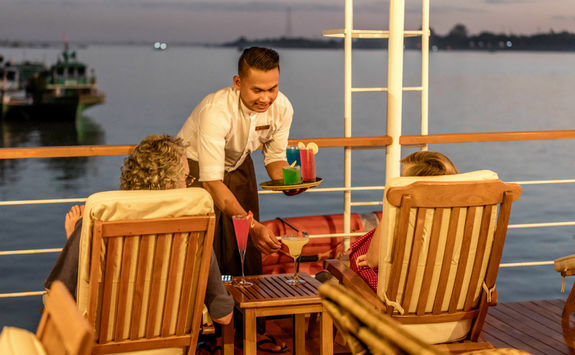 For dinner, ask your Concierge to recommend a local spot that serves up some of the best food in town. 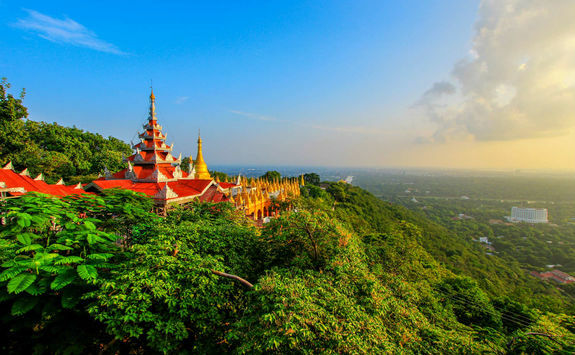 Wake up bright and early this morning for an exciting excursion to the countryside around Bagan, including the volcanic 4920ft tall Mount Popa. 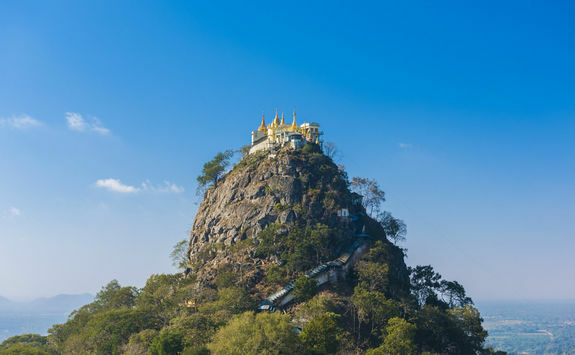 While here you'll also visit the Taung Kalat volcanic plug, home to a shrine dedicated to the nats, 37 guardian spirits worshipped by the people of Myanmar. 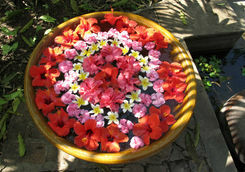 With your guide on hand to explain the spiritual significance the volcano will seem even more impressive. 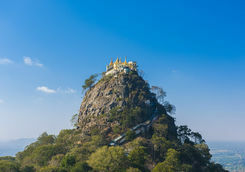 Following your explorations at Mount Popa you will then stop off at Shwe Hlaing village en route back to Bagan. 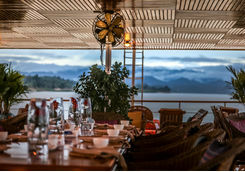 Spend some time learning about the production of goods made from the surrounding palm trees, which the village relies on, and have a lunch set amidst the trees. 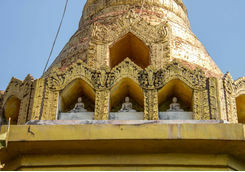 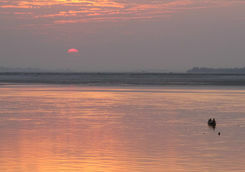 You will then set off to arrive back in Bagan by the late afternoon. 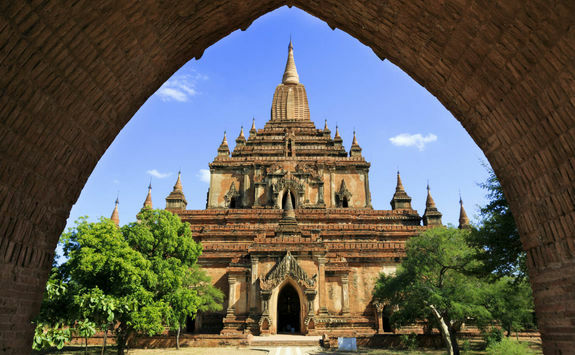 There is another morning excursion on the cards today, this time to get a closer look at what life in Bagan is like for the locals. 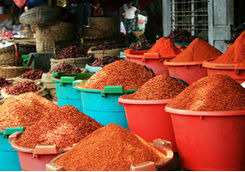 Start at Nyaung U Market which is where the locals go about their shopping and daily business. 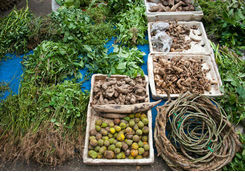 Your guide will introduce you to some of the exotic fruits and spices on sale and then lead you onwards to a nearby teashop. 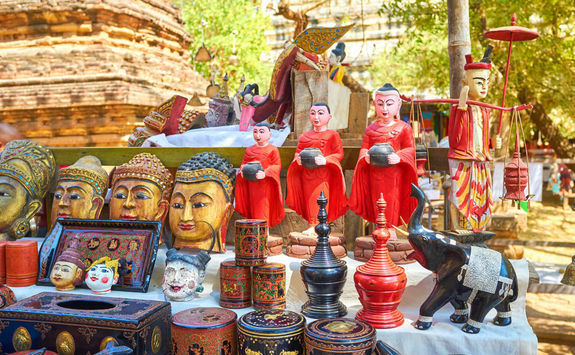 A teashop is a truly authentic part of Myanmar culture and as you sit and sip your drink you can soak up the everyday atmosphere. 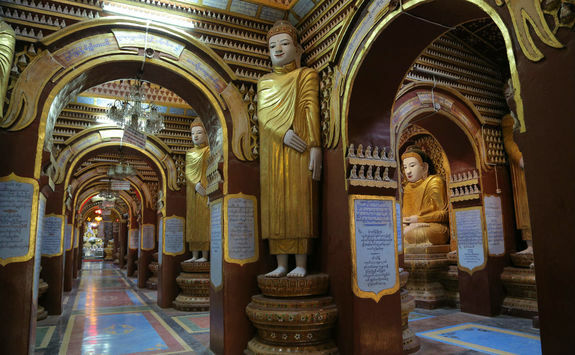 Next, you will take a short drive to Hngat Pyit Taung Monastery. 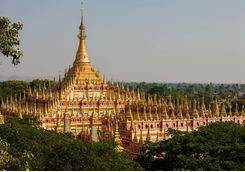 Firmly off the tourist trail this is somewhere you can delve deeper into Burmese spiritual beliefs with the help of your guide. 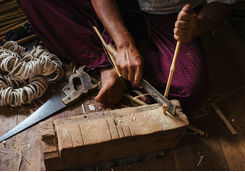 Finally, as the tour draws to a close, stop at a workshop to see the craftsmen at work producing lacquerware and wood crafts. 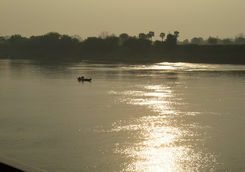 After the tour the rest of the afternoon and evening is then yours at leisure. 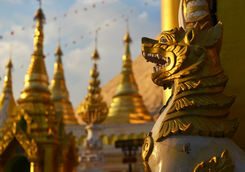 Your driver will pick you up this morning to take you to Mandalay. 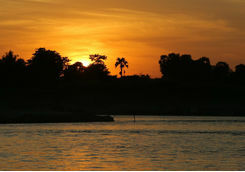 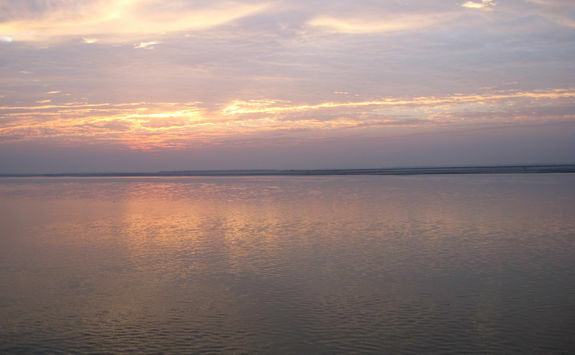 There are some incredible sites on the way, so you will take the four-hour drive at a leisurely pace. 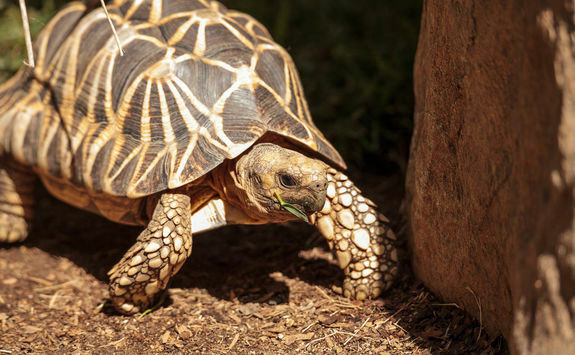 A place of note you might like to stop at is the the Burmese Star Tortoise Conservation Centre at Minzontaung Wildlife Sanctuary. 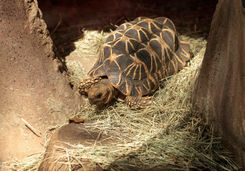 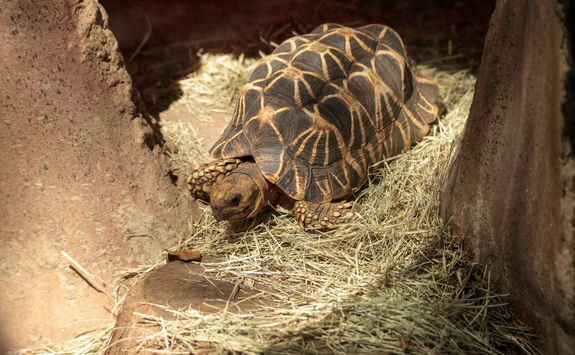 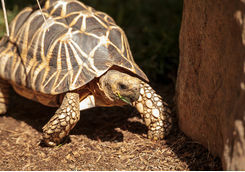 This is one of the only places in the world you can see the critically endangered Burmese star tortoise responsibly. 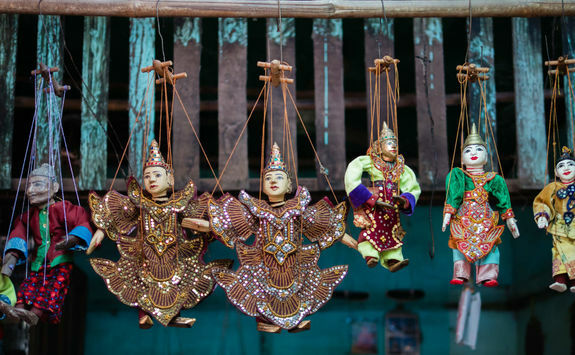 Come lunchtime, you'll be ready for a taste of local Burmese cuisine and we suggest stopping again at Tree Jade, one of our favourite local restaurants, before continuing the drive to Mandalay. 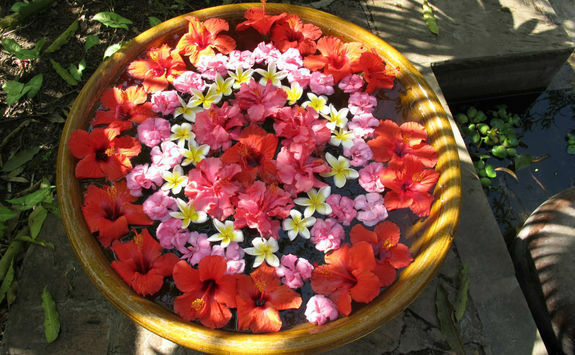 When you arrive, spend a relaxing afternoon in the city before dinner. 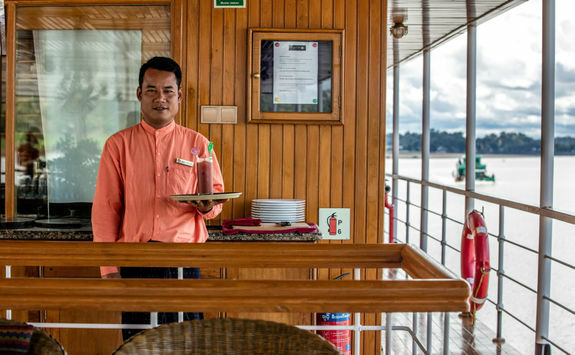 After breakfast in Mandalay, you'll be driven to Monywa Jetty at the edge of the Chindwin River to begin your cruising adventure. 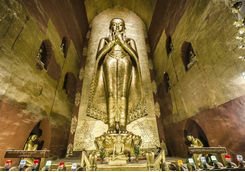 The drive will take around three hours and if time permits you will be able to stop in Monywa itself to see the Thanbodi Temple with its million Buddha images. 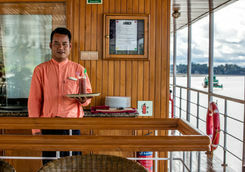 When you arrive at the jetty, board the traditional wooden cruise boat which will be your home for the next week, and then enjoy a fresh lunch on deck. 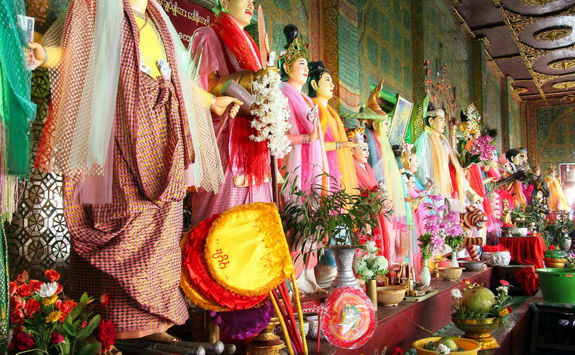 In the afternoon you will get off board again to visit the Bawdhi Tahaung Statue and by nightfall, you'll be able to explore the night market for some local gastronomic goodies. 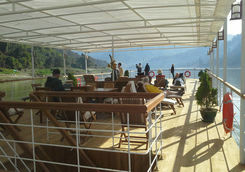 This morning wake up on board the boat and enjoy breakfast overlooking the river. 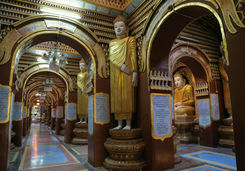 Afterward you will then disembark to explore the 12th century Thanboddhay Pagoda. 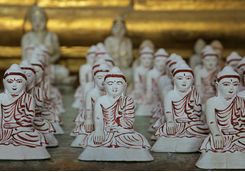 With your guide have a look around the complex to see the colourful statues and reliefs around you. 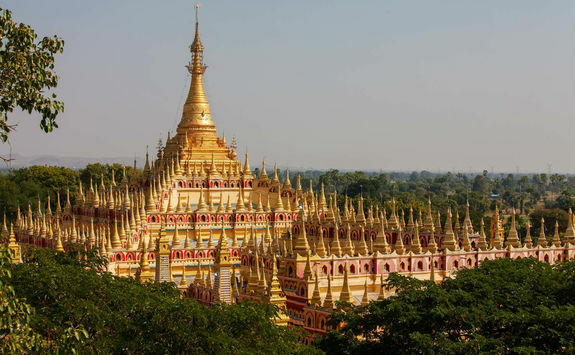 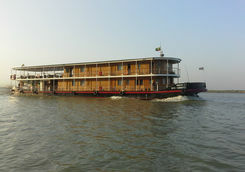 Then, after a half-day of pagoda discovery, hop back on board and enjoy watching the beautiful Burmese scenery change as you cruise upstream, away from Monywa and into the Upper Chindwin. 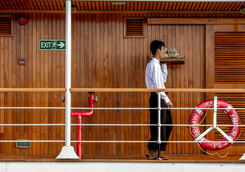 Today will largely be made up of some on deck rest and relaxation. 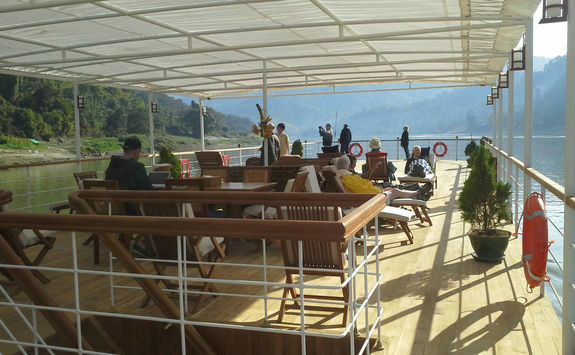 Take it easy while enjoying the sunshine and scenic river landscapes that drift by as you cruise towards Mingkin. 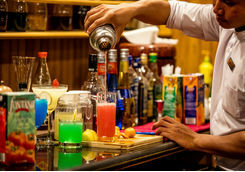 En route there will be opportunity to stretch your legs at a number of charming local villages, such as Kanee, where your guide will lead the way and introduce you to what life in this remote rural area is like. 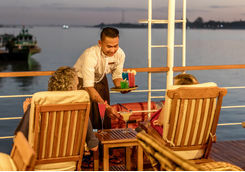 When back on board, enjoy the boat's facilities and perhaps do a spot of yoga on deck, or simply relax and freshen up before cocktails, canapes and dinner are served. 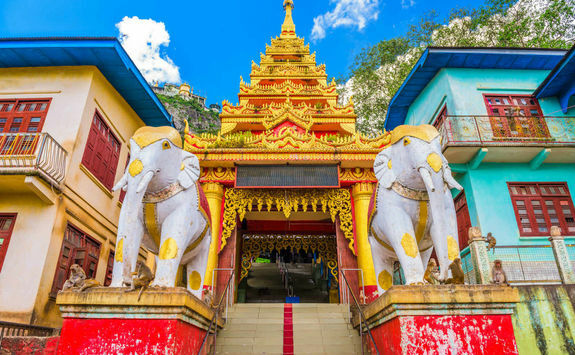 Today you will disembark at the enchanting town of Mingkin, sometimes knows as the Chindwin River's Luang Prabang because of its beautifully decorated teak monasteries. 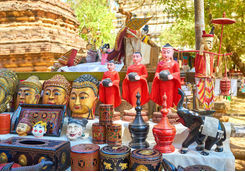 There is plenty to explore here for art buffs and amateurs alike and your guide will make sure you see all the best of the town's art history. 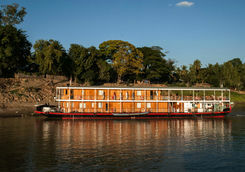 The cruise continues this afternoon to Kalewa, which is the gateway town to the Chin State. 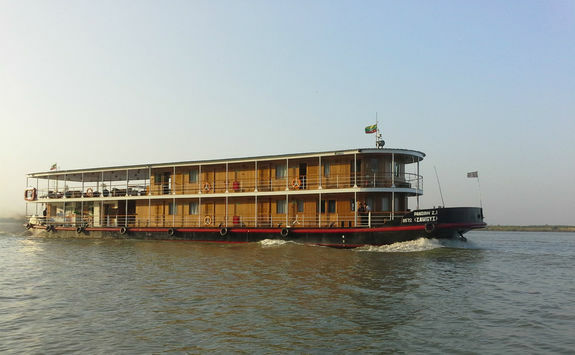 Explore the markets and admire the quaint wooden architecture before the usual dinner and drinks on board the boat. 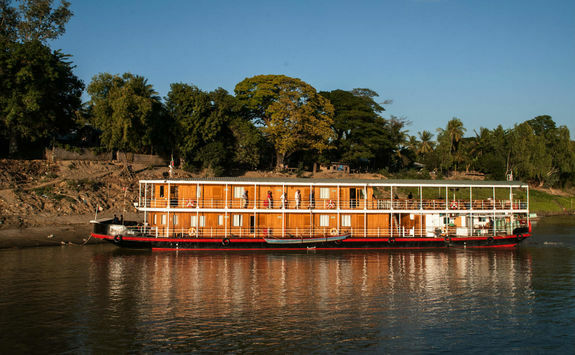 The historic town of Mawlaik is next on the cruise agenda. 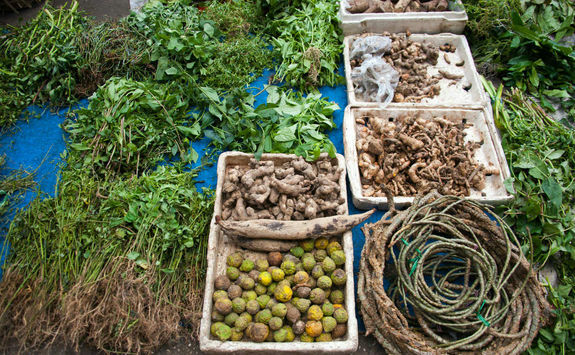 Mawlaik was once the administrative centre of the Bombay Burmah Trading Company in the 1920s and 1930s and its legacy is still felt today. 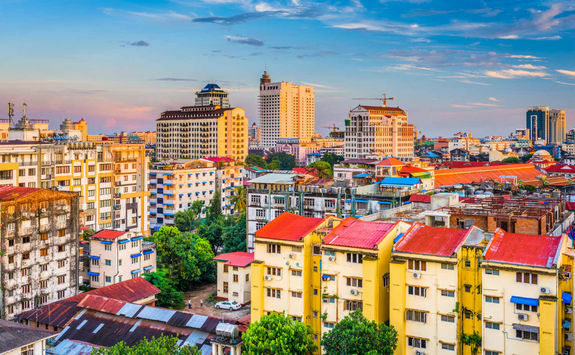 Take a local tuk tuk and drive past the remnants of the old wooden colonial houses and the impressive administrative buildings. 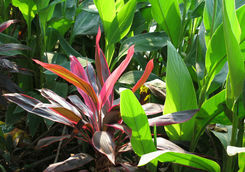 There are also many splendid 'Dak Bungalows' set around a verdant golf course. 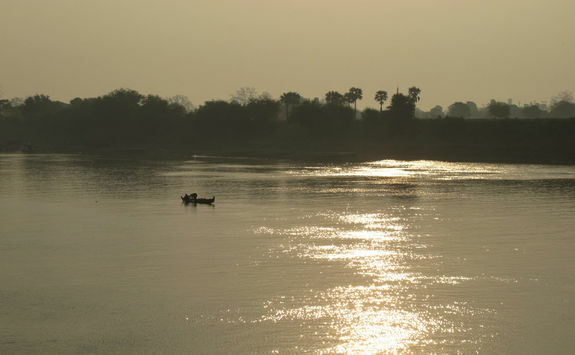 Mawlaik and the other towns of the Upper Chindwin can only be reached by boat so cars and other tourists are few and far between. 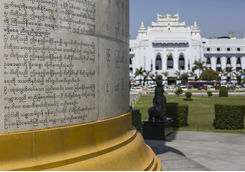 Consequently, exploring here really feels like you've stepped back in time. 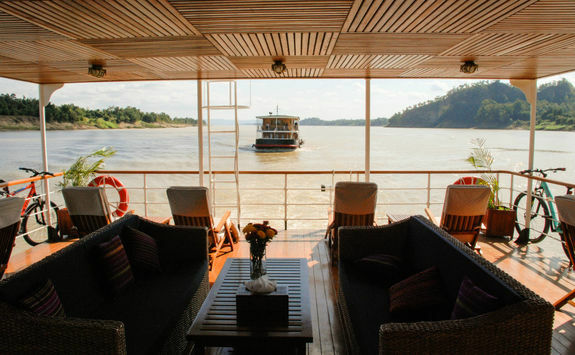 After you're done exploring Mawlaik, get back on board the boat in the afternoon and enjoy some time on deck as you cruise past the mouth of the Yu River, which drains from the lush Kubu Valley. 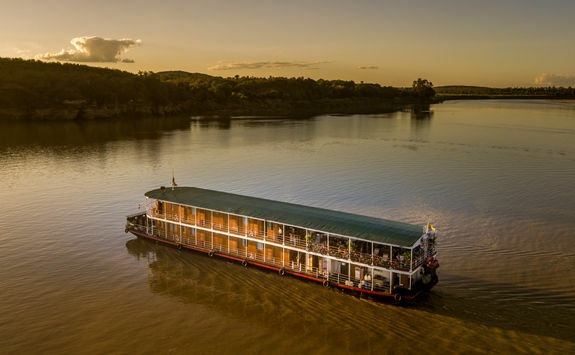 Spend the morning relaxing on board today as you sail towards Sittaung where you will disembark for an afternoon tour and optional jungle trek. 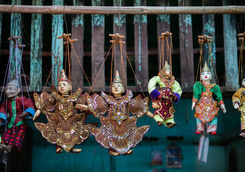 Sittaung is a tiny village surrounded by a patchwork of brilliant-green paddy fields. 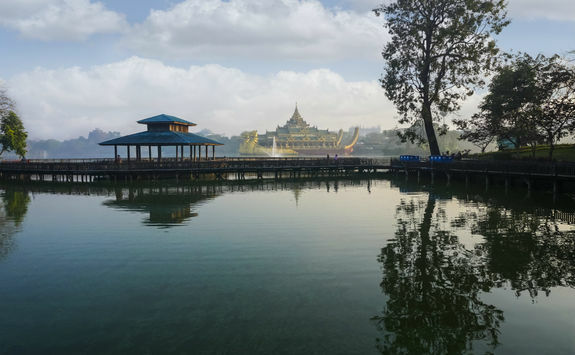 Enjoy the beautiful view from the small village pagoda and learn more about the village's role in the Japanese invasion of 1942 which formed part of the wider World War II conflicts. 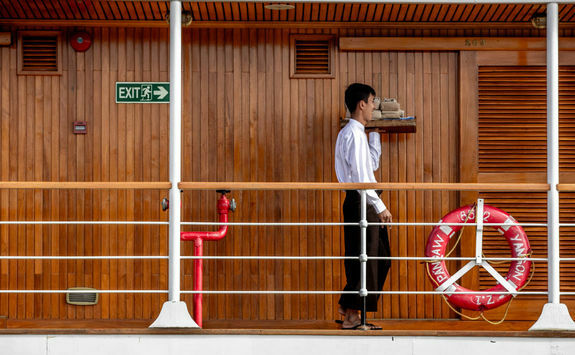 As usual, cocktails, canapes and dinner will be served back on board. 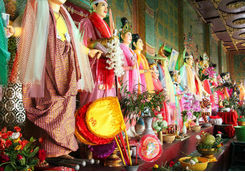 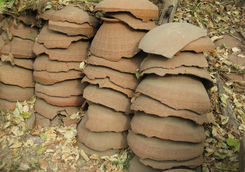 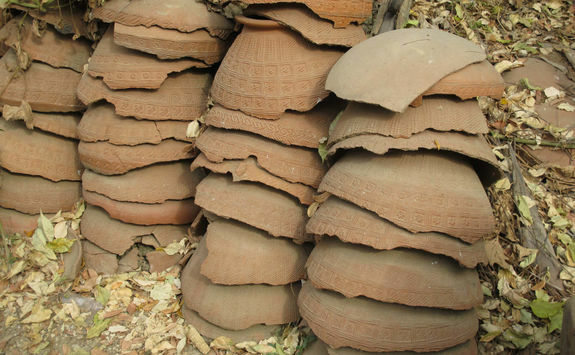 The ancient Shan town of Toungdoot is the stopping point on your way to Homalin today. 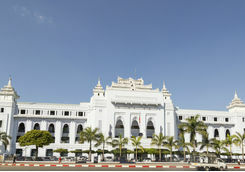 During the British rule Toungdoot had a ruling Sawbwa (Shan King) complete with palace and court. As you explore the town, see what has become of the royal family and their home and learn how the Shan people live here so far from their Tai-Shan homelands. 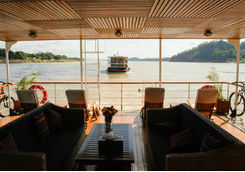 After exploring Toungdoot the cruise continues on to Homalin and you can sit back and watch the world go by on your last full day aboard the boat. 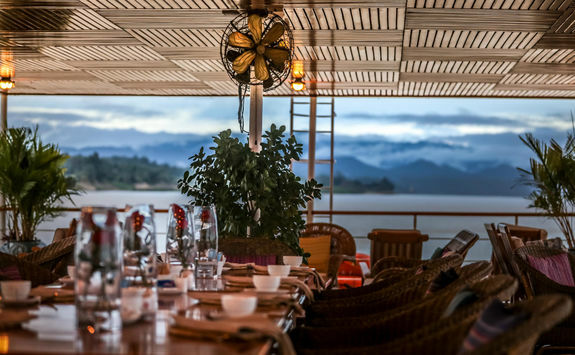 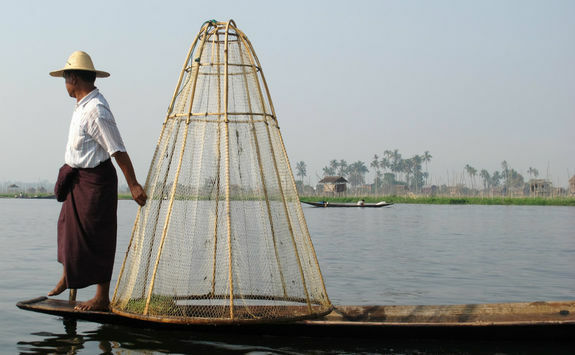 Today you will spend your last morning lazing around on the top deck of the boat, before disembarking in the quiet and quaint town of Homalin. 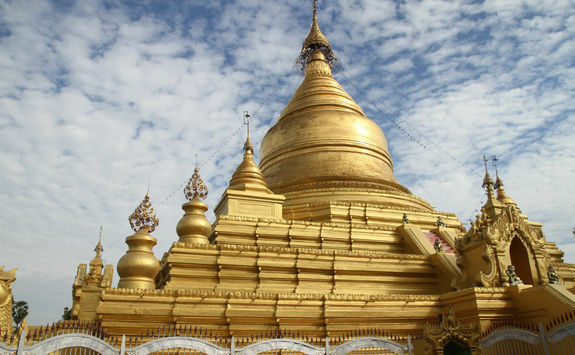 This afternoon you will be driven to Homalin airport to catch a flight back to Yangon via Mandalay. 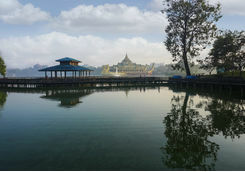 Now you are back on dry land in Yangon, make the most of big city life with a morning at leisure and an afternoon walking tour. 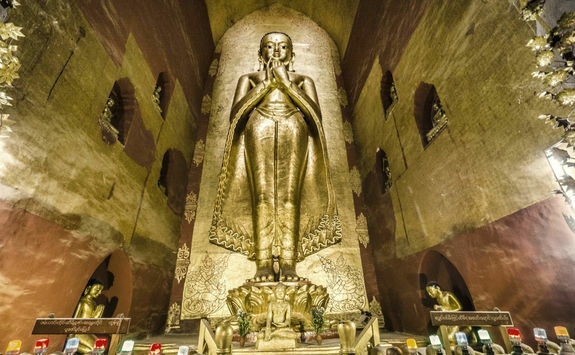 You will have the option of two different tour routes and your guide will be equally knowledgeable on both. 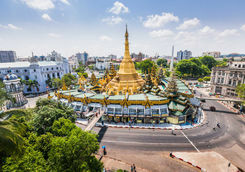 The first option will cover the most important highlights of the city, including Sule Pagoda, City Hall, the High Court and the iconic former Burma Railways Company. 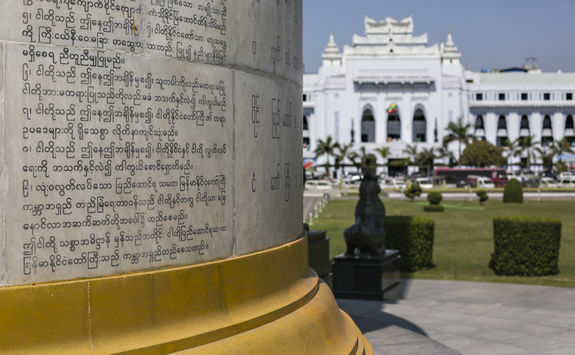 Alternatively, the second tour is more historical, taking you to places of political interest such as the Secretariat, the former headquarters of the Irrawaddy Flotilla Company, the Armenian Church, Gandhi Hall and Aung San Suu Kyi's Old residence-turned museum. 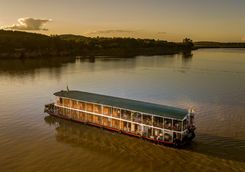 Each respective tour will last two hours and will conclude at 4pm, at which time it's up to you how you spend your evening. 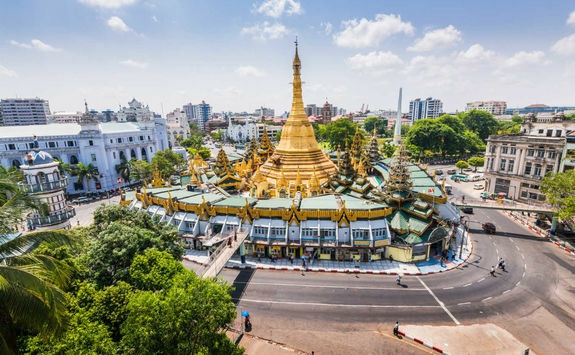 For your last day we have planned a full day tour of Yangon to make sure you leave having enjoyed everything the city has to offer. 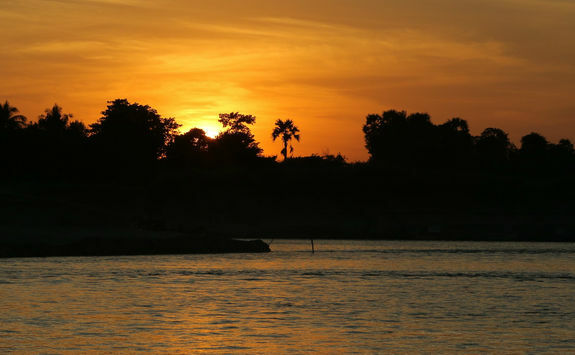 You'll start at the Mawtin Jetty at 7am to avoid the midday heat and watch the boats and trains departing for their day's busy schedules. 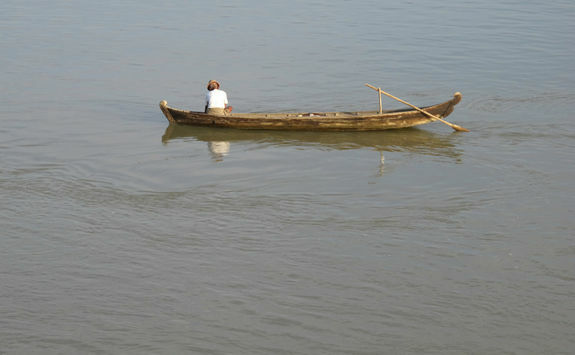 Next jump on a local motor boat which will take you on an exciting 20 minute journey to the more laid-back Kanauangto River Island. 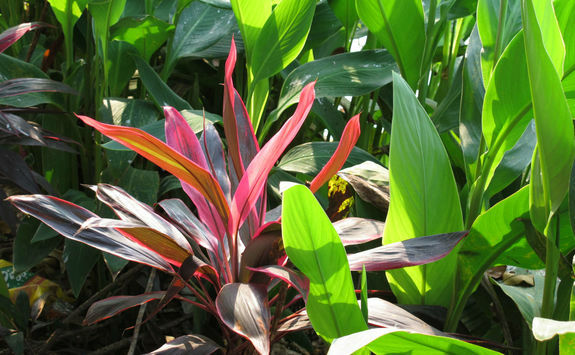 Have fun travelling around the island for two hours in a pedal-powered trishaw, stopping at points of interest here and there. 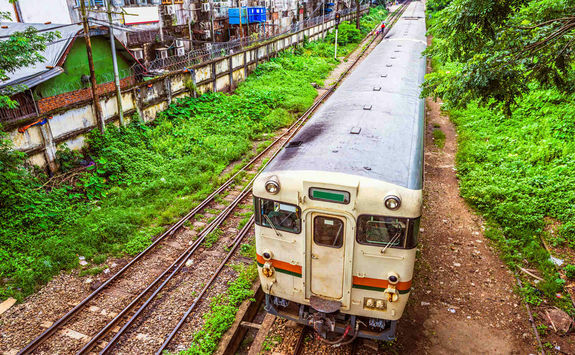 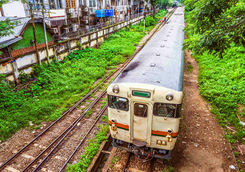 Your next stop today is the Yangon circle train, which takes you from the main railway station around various colourful neighbourhoods in and around Yangon. 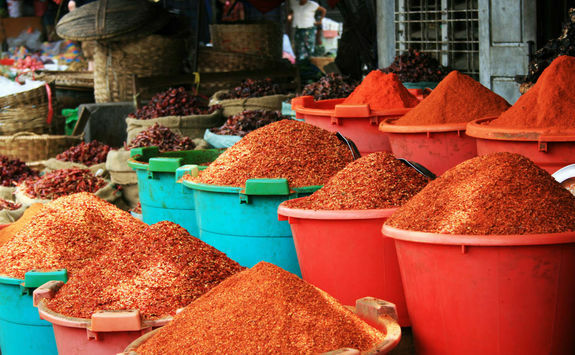 Arrive at Insein Township 45 minutes later to explore the city's best fresh market. 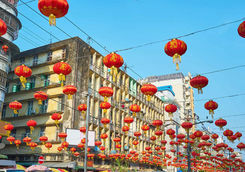 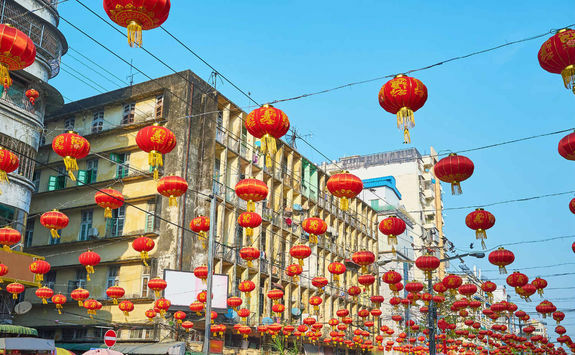 After you've eaten your fill of delicious street market food, take a trip through Chinatown and Little India with your guide who will give you the low-down on each area. 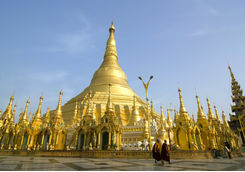 Finish up your tour at the revered Shwedagon Pagoda, with a striking 324 ft gold leaf embellished central stupa. 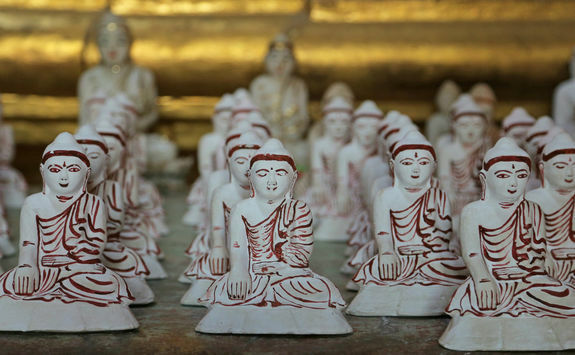 With the wise words of your guide, you'll understand why it's such a hallmark of Buddhism in Myanmar. 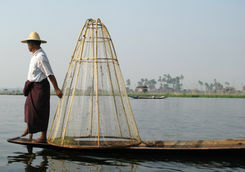 After a wonderful 17 days in Myanmar, it's now time to head home. 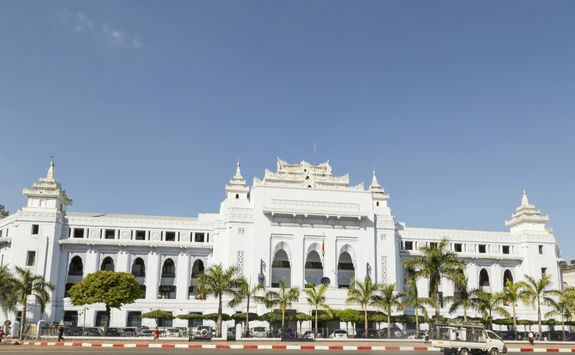 Relax at your hotel until your afternoon transfer to Yangon airport, ready to catch your overnight flight back to London. 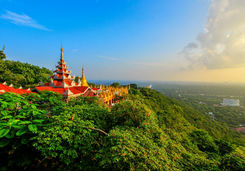 The flight time will be around 18 hours. 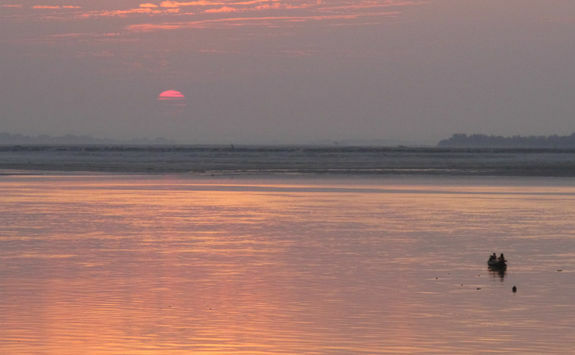 After flying through the night via a city in Asia or the Middle East you'll land in the UK early this morning.